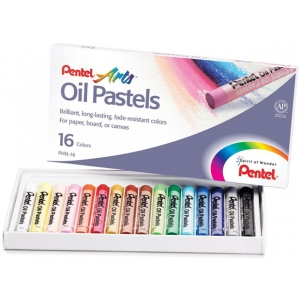 Clear brilliant colors apply smoothly and blend easily for subtle shades tints and color mixtures. 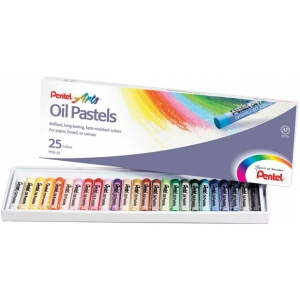 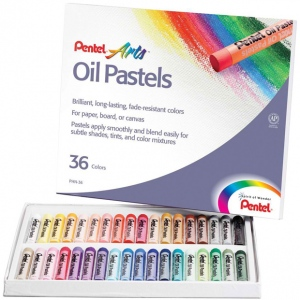 * More vivid than chalk pastels and more resistant to the effects of humidity for longer lasting drawings. 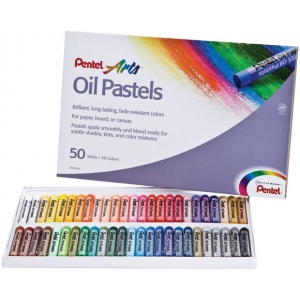 * Acid-free ideal for paper art board and canvas.